Solar panels can drastically cut or even eliminate energy bills, reduce a home’s carbon footprint, increase resale value, and may even help a home sell faster. They are also known to pair well with Infloor Heating Systems to further reduce your costs and impact. 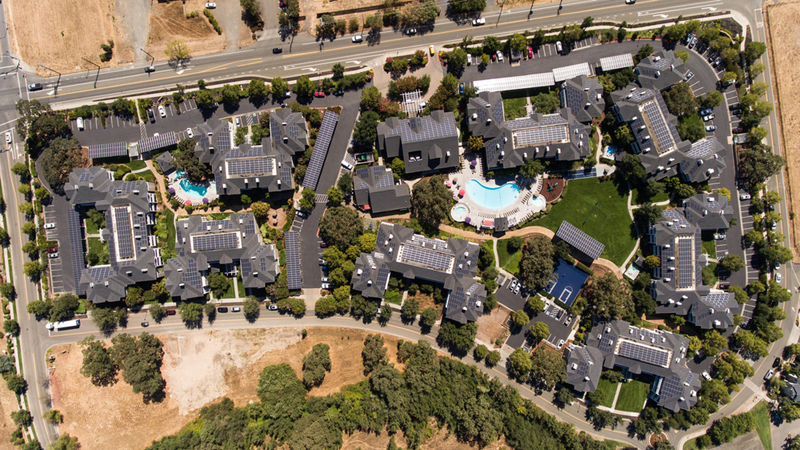 The cost of rooftop solar systems has fallen dramatically in recent years, and most homeowners have the option of buying the system, leasing it on reasonable payment terms, or having a third-party pay for and install the system at no up-front cost at all for the homeowner. 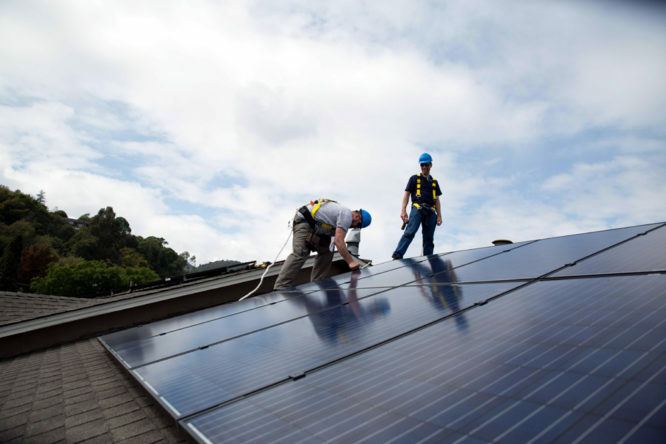 Plus, home solar systems may be eligible for federal tax credits. While solar panels work best when they get a lot of sun, a lack of bright sun doesn’t mean they’re not working. Panels can still absorb ambient sunlight, even on cloudy days or in regions that get less bright sun. What’s more, today’s solar panels are more energy efficient than ever. Newer systems like the “LG NeOn R” maximize sunlight absorption and generate the maximum possible output – as much as 26 percent more than other comparably sized solar panels. This higher efficiency means that solar panels can work in virtually any climate and every season. 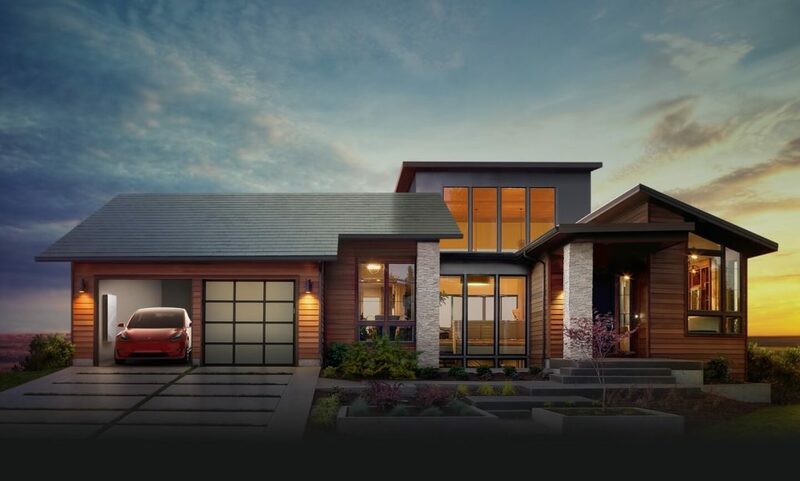 Telsa recently introduced solar panel roof tiles, effectively making the entire roof solar panels with elegant style.